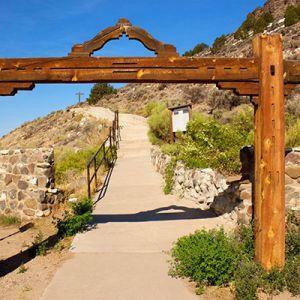 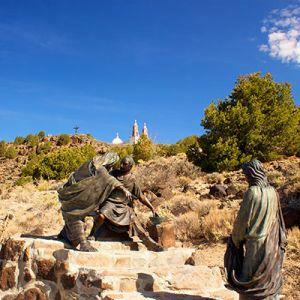 A short forty-five minute drive southeast of Alamosa will lead you to the town of San Luis, home of a cultural and spirtual display of inspiring art. 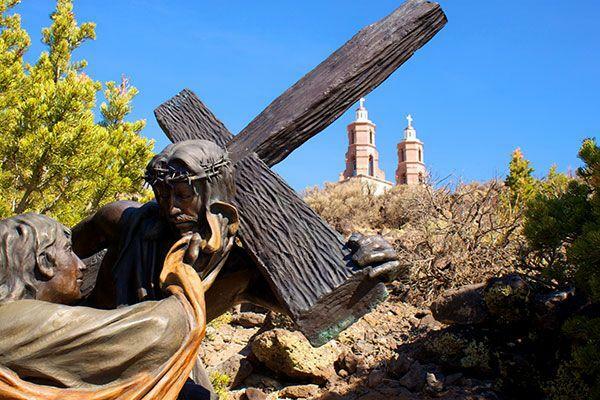 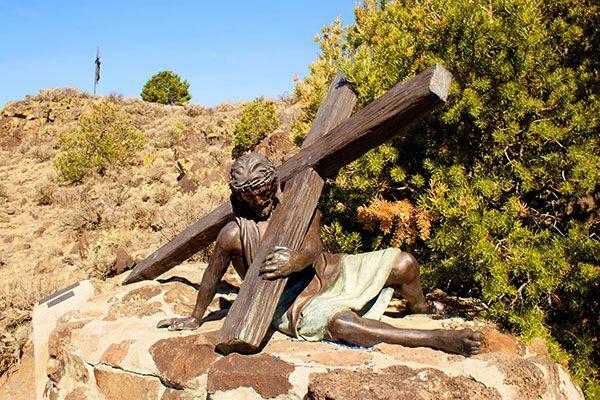 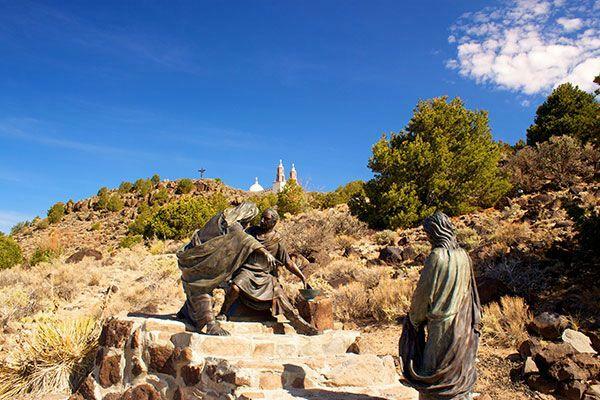 The Stations of the Cross are beautifully depicted in a series of bronze sculptures by internationally known San Luis artist Huberto Maestas. 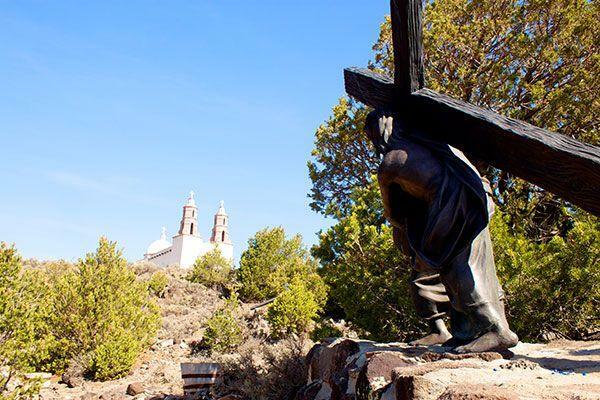 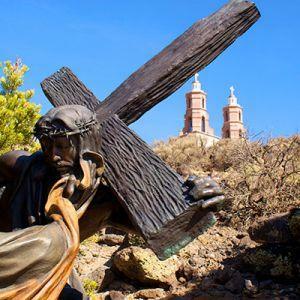 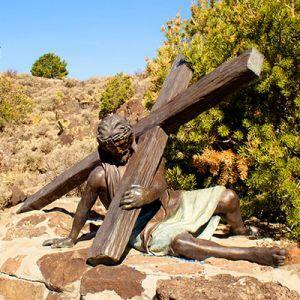 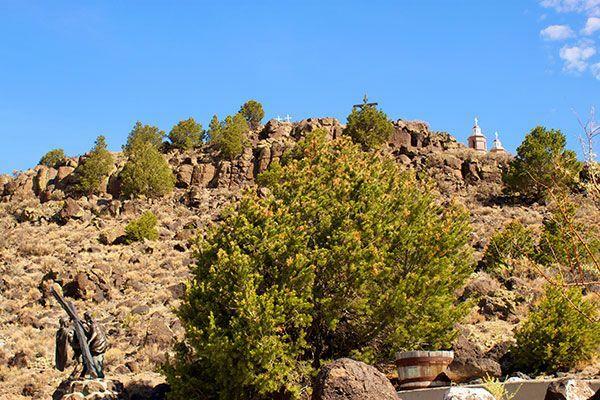 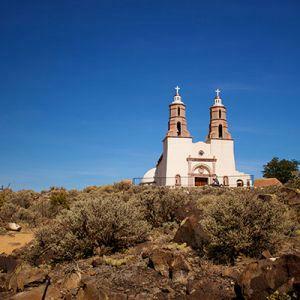 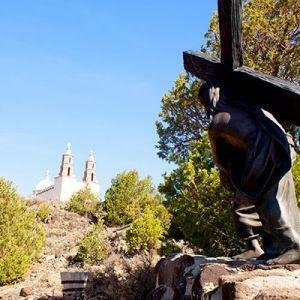 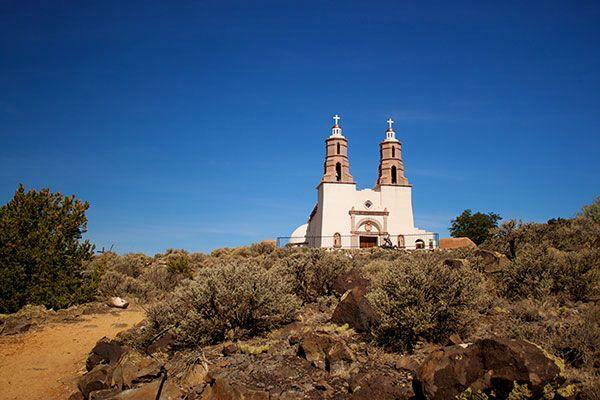 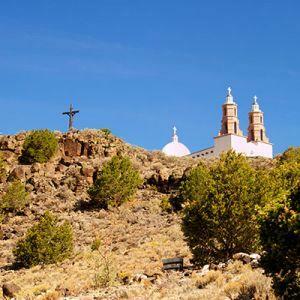 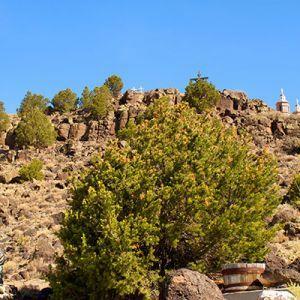 They rest along a comfortable three-quarter mile trail that climbs a short distance up a small mesa named La Mesa de la Piedad y de la Misericordia (the Hill of Piety and Mercy). 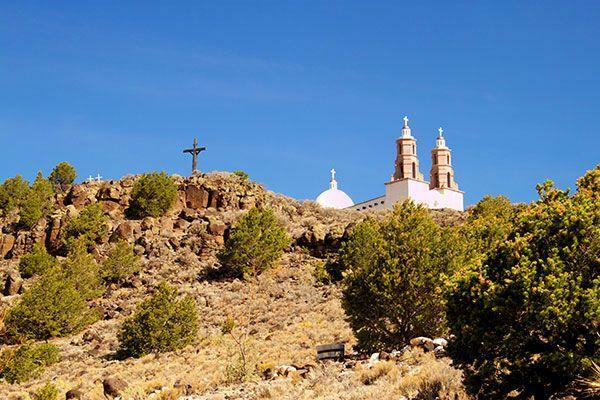 The walk offers numerous opportunities for meditation and reflection, and ends at the top at the chapel, La Capilla de Todos Los Santos (The Chapel of All Saints). 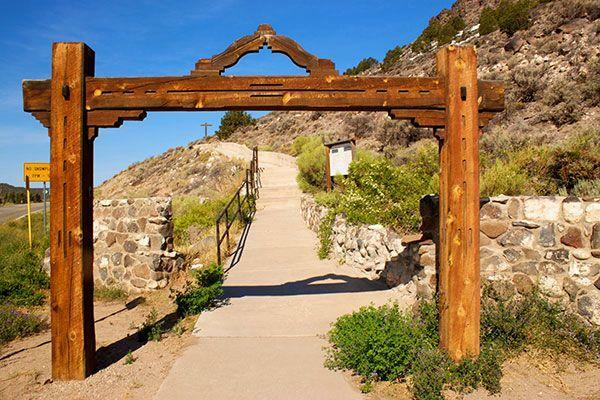 Below lies the village, with its "vega," San Luis' communal pasture, and the People's Ditch, the oldest communal irrigation waterway in Colorado.